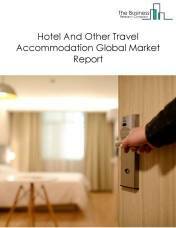 Major players in the global non-residential accommodation market include Marriott International Inc., Hilton Worldwide Holdings Inc., Wyndham Worldwide Corporation, Hyatt Hotels Corporation, and Four Seasons Hotels & Resorts. The non-residential accommodation market size is expected to reach $4.1 trillion by 2022, significantly growing at a CAGR of around 3.3% during the forecast period. The growth in the non-residential accommodation market is due to emerging markets growth, increase in disposable income and increase in popularity of leisure travel. However, the market for non-residential accommodation is expected to face certain restraints from several factors such as health scares, security concerns and climate change. 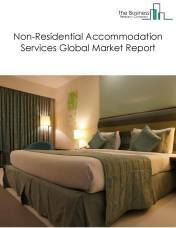 The global non-residential accommodation services market is further segmented based on type and geography. 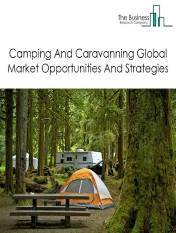 By Type - The non-residential accommodation market is segmented into hotel and other travel accommodation, camping and caravanning, students and workers non-residential accommodation, among these segments, the hotel and other travel accommodation market accounts for the largest share in the global non-residential accommodation market. 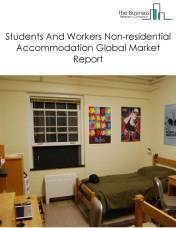 By Geography - The global non-residential accommodation is segmented into North America, South America, Asia-Pacific, Eastern Europe, Western Europe, Middle East and Africa. 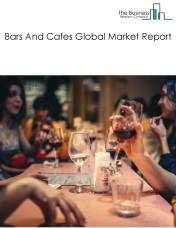 Among these regions, the Asia-Pacific non-residential accommodation market accounts the largest share in the global non-residential accommodation market. 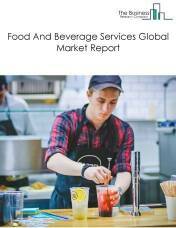 Emergence of wellness vacations, rise in hotel analytics and increased automation in hotels are the major trends witnessed in the global non-residential accommodation market. 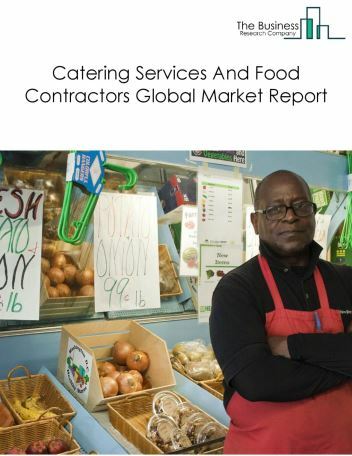 Potential Opportunities in the Non-Residential Accommodation Services Market With development of medical tourism, growing popularity of social media, economic growth, the scope and potential for the global non-residential accommodation market is expected to significantly rise in the forecast period.